Made in Holland and a Strange's Customer favorite! 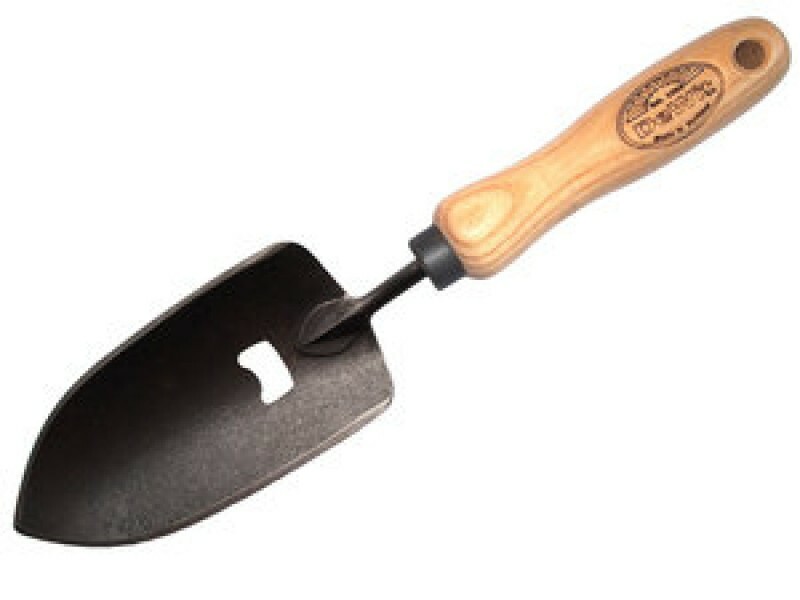 Made from high quality steel, this garden trowel includes a bottle opener in the blade. Either a functional tool with a secondary usage or a great hint to your favorite hobby while serving drinks. 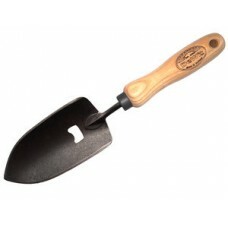 Makes a great gift for a gardner who loves an adult beverage after an afternoon in their green space.